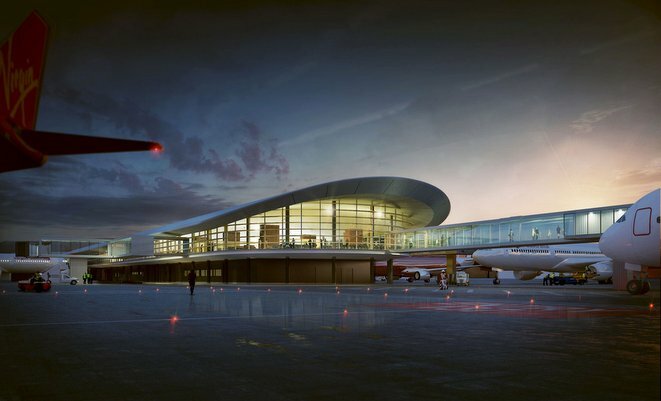 Perth Airport’s new terminal one domestic pier. Perth Airport has named North Queensland Airports boss Kevin Brown as its new chief executive. 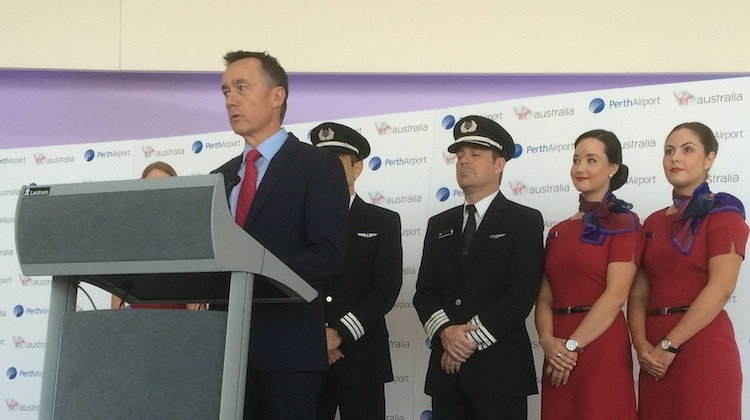 Brown takes up his new role at Perth Airport in mid-July. He replaces Brad Geatches, who announced his resignation in December 2015. Before taking charge of North Queensland Airports, Brown has also worked at the British Airport Authority (BAA), including running Edinburgh Airport. Perth Airport chairman Colin Beckett said Brown represented the start of a “new era” for the airport and his appointment came after an extensive executive search. “Kevin brings a wealth of experience internationally and within the Australian aviation sector and has a successful track record of strategy development and delivery,” Beckett said in a statement. A paradigm shift with all stakeholders for this “new era” then? The potential for PER is massive. New non-stop services to London, Tokyo, Shanghai, Seoul, Delhi, Mahe, Manila, Honolulu and onto mainland USA are not far off. Double daily A380’s to Dubai (01 August 2016) are just the beginning as there will be 5-6 A380 movements a day through PER by 2021! Five years from now, there will likely be another 5 or 6 airlines and International passenger throughput somewhere around 7-8million. Correction, should read Male above.